I've already chatted a little about ideas for our brand new bedroom and as the big move creeps ever closer we find ourselves popping into various homeware stores on the high street and losing hours of the evening looking online for the perfect accessories and interiors for the house. With a need to empty some of my ideas from my head to somewhere more sensible I thought I'd do a bedroom wish list. 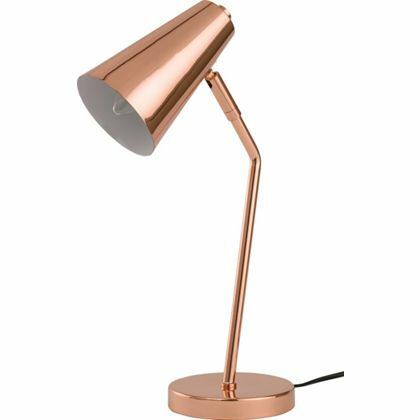 I've had my eye on this copper lamp from Homebase for a very long time now and finally managed to head into the store to look at it last week. It is perfect! And I plan to get one for each side of our bed. 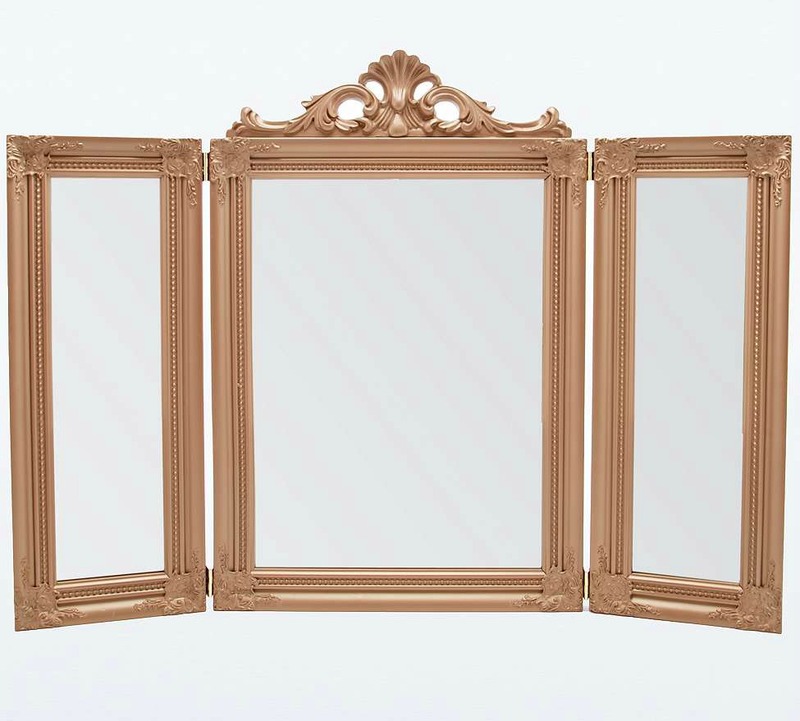 As I've mentioned before we plan to get a dressing table for the room (too excited about this) and so I'm keeping my eyes open for the perfect mirror. I had been looking at keeping this area of the room white but then I found this beautiful ornate mirror from Urban Outfitters and now I just don't know! Will this work on a white dressing table? Let me know! 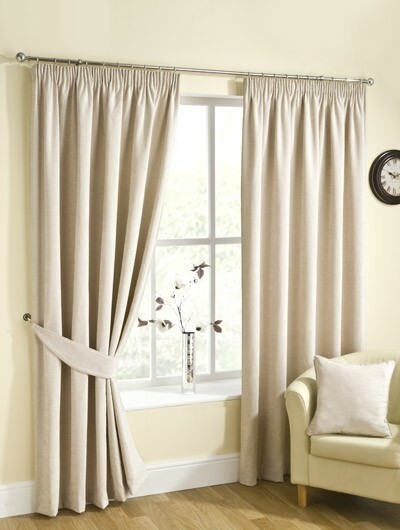 For curtains we've found some beautiful yet cheap curtains at Yorkshire Linen that we have our eye on. I think we'll be looking at something quite plain and classic and there's a huge amount of neutral colours to choose from so I think it might take us a while to decide what will work best! I really love the Champagne Velvet Crush bedding collection from Dunelm Mill. I'm hoping that the subtle hints of gold will work well with the rose gold accessories. 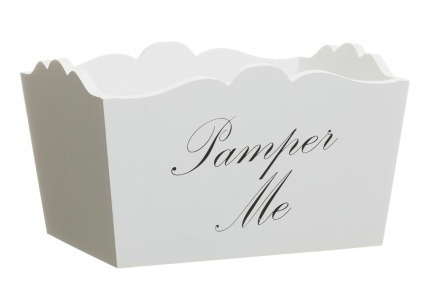 Storage is essential in our new room and B&M Home have a lot of cheap wooden storage boxes which will look great on the dressing table. Perfect for clearing up clutter! I have been swooning over that lamp for months! Haha! 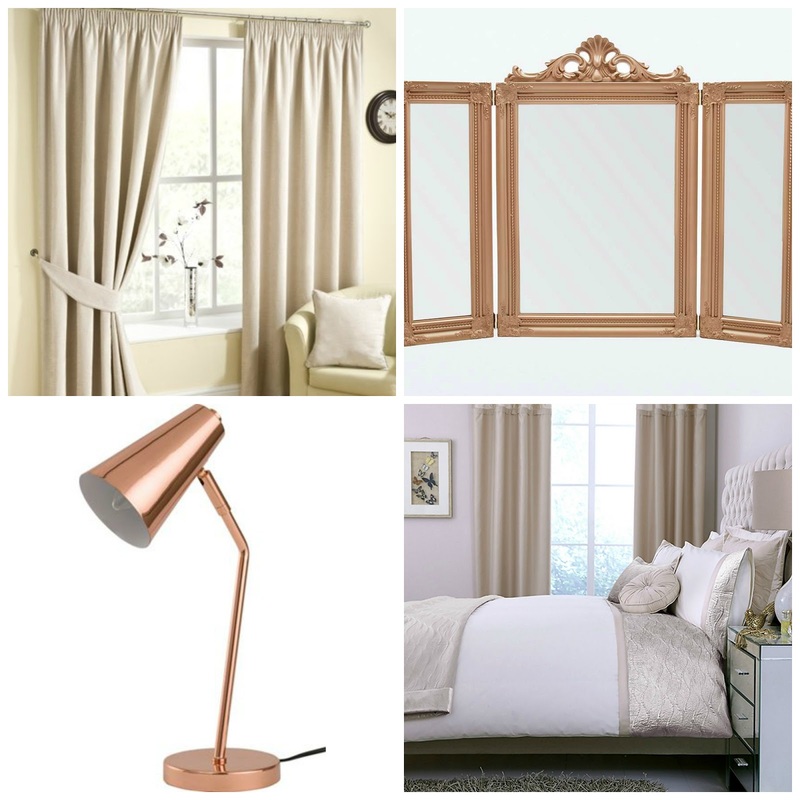 I'm loving the rose gold/bronze/copper styles at the moment..
Love the look/sound of a champagne theme.. the bedding and curtains are gorgeous! It's so much fun interior shopping, but you can totally get taken over by it!